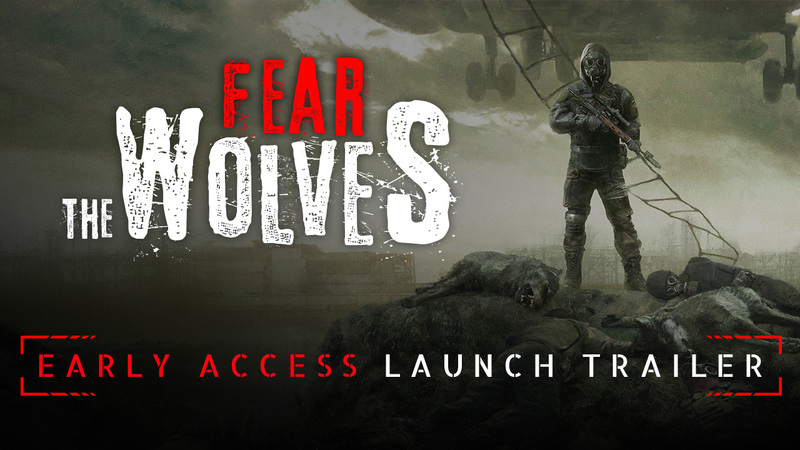 Fear the Wolves parachutes into Steam Early Access with new launch trailer! Focus Home Interactive and the S.T.A.L.K.E.R. veterans at Vostok Games are excited to launch Battle Royale FPS Fear the Wolves into Steam Early Access. Fear the Wolves has already seen tens of thousands of players battling across Chernobyl during the beta period, which has allowed the team to roll out multiple updates and improvements in preparation for the Early Access launch. The focus for the last few weeks has been on ironing out the performance and bug fixes, but stay tuned for a content roadmap in the near future which will give insight on the exciting (and game-changing) new features still to come! The game introduces intense player-versus-environment elements to the Battle Royale formula, including deadly radiation hazards, roaming mutant wolves, dynamic weather and a unique endgame extraction system, all within the atmospheric environments of a decaying Chernobyl - watch the launch trailer here. To secure the top spot out of 100, players must worry about more than just survival. While it’s possible to win a game through simply being the last alive, the helicopter extraction adds a whole new dimension to endgame strategy. In the final stages, all remaining players will be alerted to the arrival of the helicopter, which will hover over a fixed area before dropping a rope – and there’s only room for one. Will you rush to be the first to attempt an escape in the hope no one else is there yet? How will you deal with the oncoming assault of not only players, but mutant wolves, anomalies and radiation? How will your squad ensure a teammate survives the intense haul up to the chopper? We’ve seen an incredible range of creative strategies for this endgame, and we can’t wait to see what players come up with over the coming months. 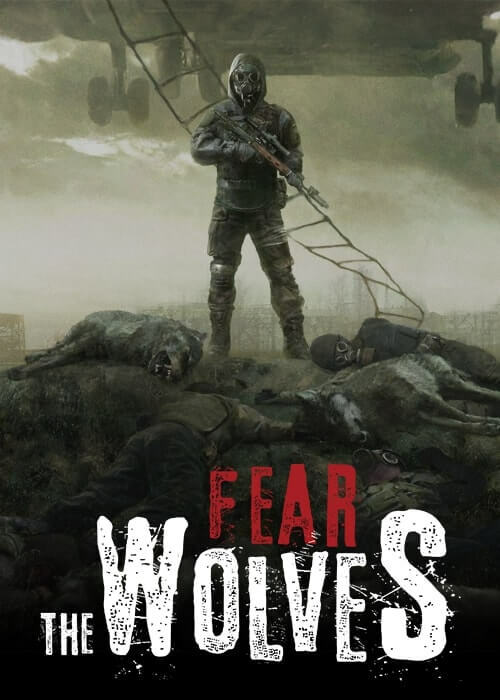 Enter the battle for Chernobyl, as Fear the Wolves is available now on Steam Early Access. The launch of the full game is planned for 2019, including a release on consoles. Fear the Wolves launches today!